NCKCN highly recommends that all of its members obtain some sort of router/firewall to help protect against online threats/attacks. Without one, you are vulnerable to malware/spyware/phishing/virus/ransomware/DDoS/etc… attacks when browsing/surfing the Internet which can severely, or even permanently, damage your computer(s) or mobile device(s). These attacks can even obtain/steal sensitive/confidential data from your computer(s)/mobile device(s) which can cripple oneself, or bring down entire organizations. If you do not have a router/firewall during the initial installation when receiving NCKCN’s Fixed HighSpeed Wireless Internet, NCKCN’s technician(s) will inform you and can provide you with a NCKCN approved router/firewall. These devices will cost an additional $70 per device. If you do have a router/firewall, there is no need to obtain a new one until your router/firewall no longer works or if your router/firewall is older than at least 5 years. Ideal for online gaming, HD streaming and large file downloads. 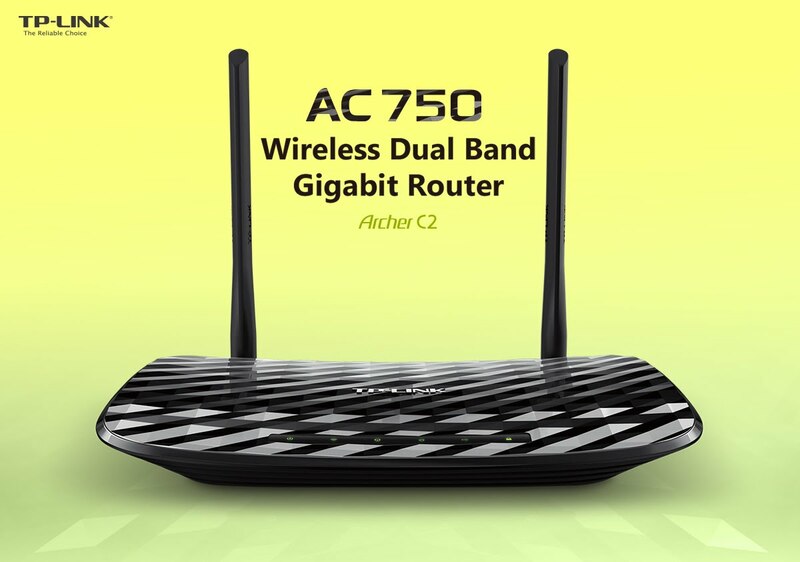 TP-LINK’s Archer C2 comes with the next generation Wi-Fi standard – 802.11ac, backward compatible with 802.11n and 3 times faster than wireless N speeds and delivers a combined wireless data transfer rate of up to 733Mbps. With 300Mbps wireless speeds over the 2.4GHz band and 433Mbps over the crystal clear 5GHz band, the Archer C2 is the superior choice for seamless HD streaming, online gaming and other bandwidth-intensive tasks. Easy Management with the TP-LINK Tether app. The Tether app lets you manage your network settings via your mobile device(s). The Archer C2 (also known as: AC750) is in limited supply. 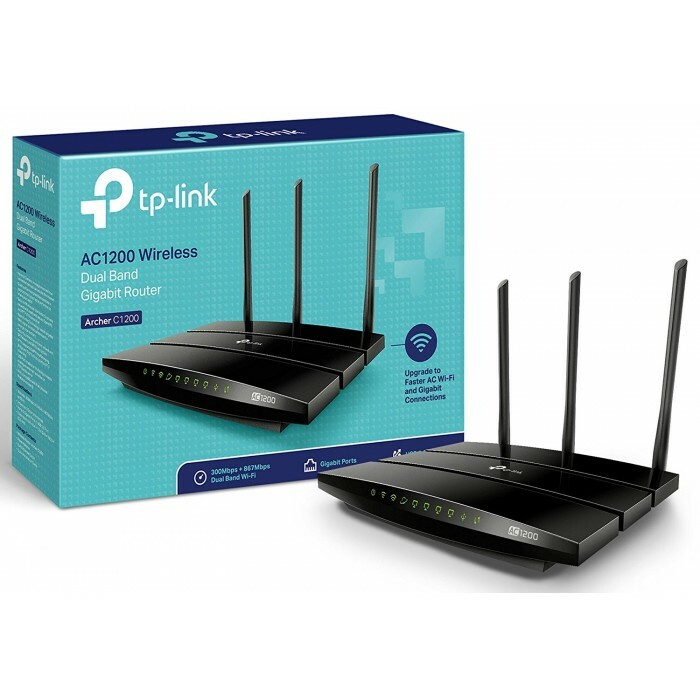 When the last router is sold, NCKCN will no longer carry this modal/unit – instead, please see: TP-Link – AC1200 as this router will be available. Press play and forget about buffering with the Archer C1200. The Wireless AC router creates high-speed AC1200 Wi-Fi so you can game online and watch movies in HD at the same time. Thanks to dual Wi-Fi bands, you can run more of your devices at the same time without interruption. The strong 2.4GHz (300Mbps) Wi-Fi band is perfect for sending emails, browsing the web, and listening to music. The crystal clear 5GHz Wi-Fi band reaches 867Mbps so you can game online and stream in HD simultaneously. The Archer C1200’s multiple Gigabit LAN ports provide your PCs, game consoles and more with ultra-fast and stable wired networks. 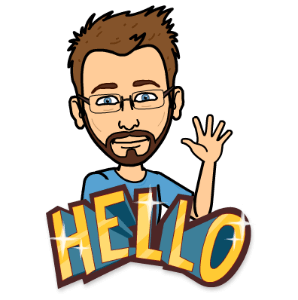 You can also share a printer, files and media with numerous devices on your local network or via FTP server from anywhere in the world using the fast USB port. Beamforming technology detects the location of your connected devices and concentrates the Archer C1200’s Wi-Fi towards them to create stronger overall connections. Installation is simple, thanks to an intuitive web interface and the powerful TP-Link app, Tether. Tether lets you manage your network settings via your mobile device(s).